We are currently performing essential maintenance to improve our service. We'll aim to get the service back as soon as possible. 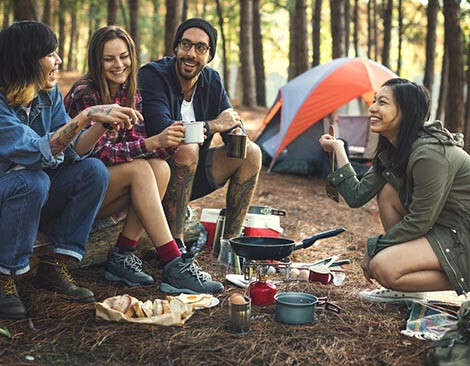 ViewRanger is for people who love the outdoors. 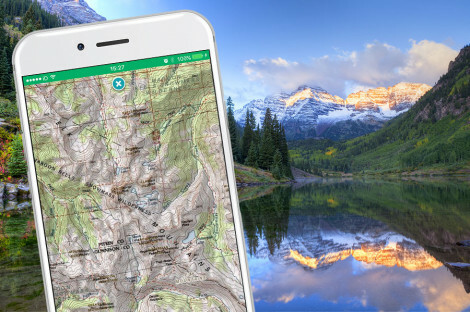 Discover maps, trail guides, and powerful GPS navigation features. Every adventure starts with a map. ViewRanger provides terrain maps for the world, and partners with official mapping agencies in 23 countries. See map details and trails other maps miss. 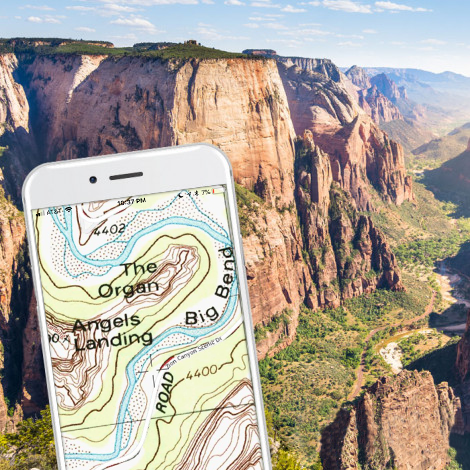 With our USA maps bundle, view and download four additional map types for all 50 states, including the gold standard in outdoor maps—USGS topo maps. 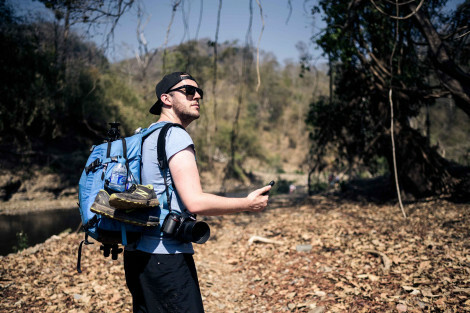 Our GPS technology works offline anywhere in the world without mobile and data signals. 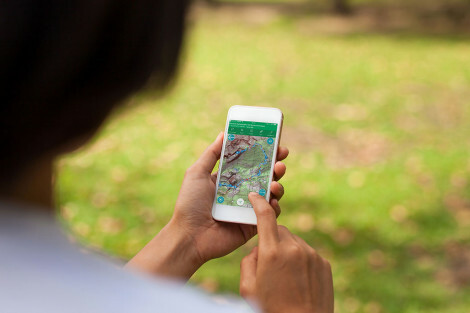 Simply save maps and route guides to your device before you leave home. Use your smartphone's camera to identify points and navigate with augmented reality. Record tracks and view live stats: time, distance, elevation, and speed. Keep activities private or share them with friends. 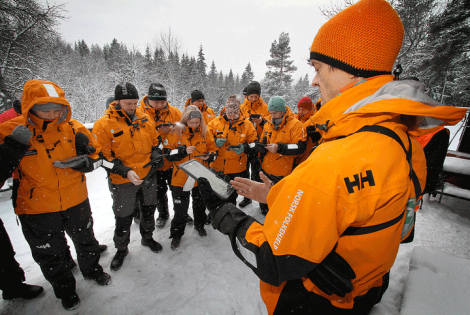 ViewRanger is used by 400+ search and rescue teams across US, Canada, and Europe. 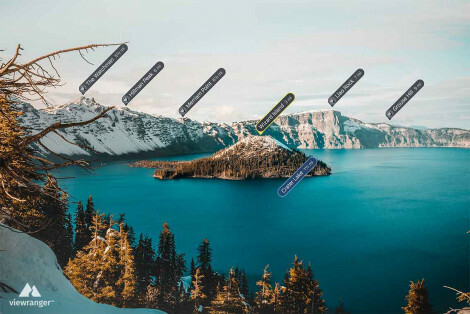 Follow route guides posted by outdoor brands, tourism agencies, national parks, travel writers, and our global community of explorers. Explore more with Wear OS smartwatches. 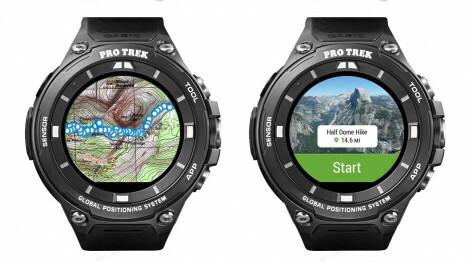 Discover routes, navigate with GPS and offline maps, and track outdoor adventures. 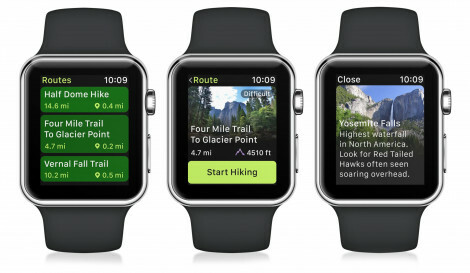 Discover, download and follow outdoor routes—all with a quick glance on your wrist. Explore more. 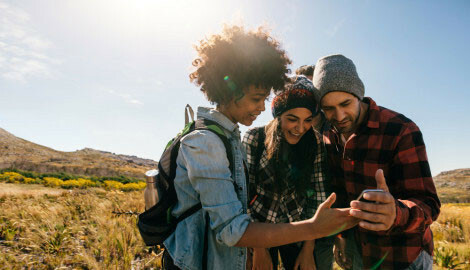 Download the ViewRanger app.